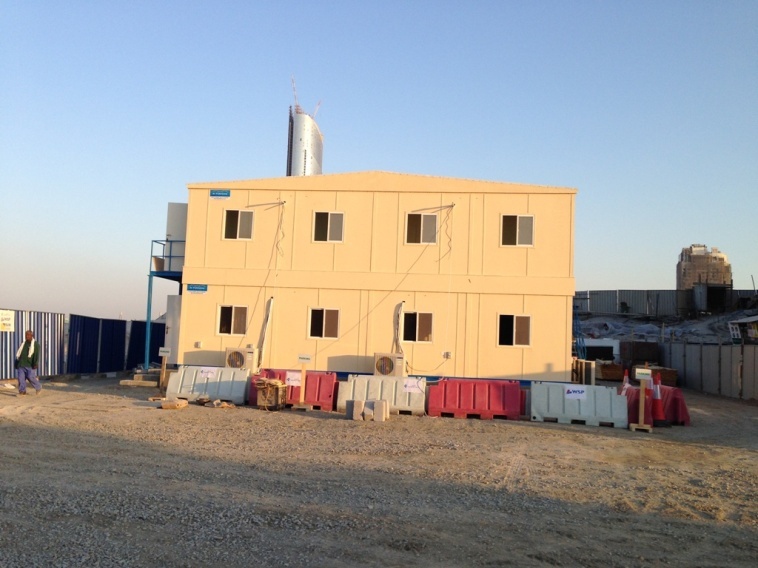 Al Fakhama Prefab Houses Industries LLC is one of the leading companies in Prefabricated Building manufactures in the GCC, specialized in portacabins, modular buildings, toilet units, security cabins, mosques, villas, container converted units, knock-down and flat pack deliveries. 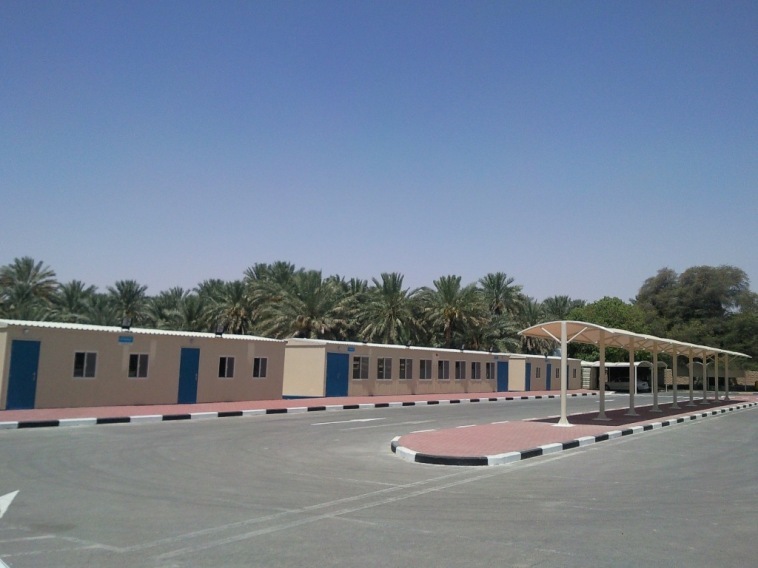 Al Fakhama is a perfect solution for construction building project, infrastructure, oil field, hospitality sector, government and private projects. 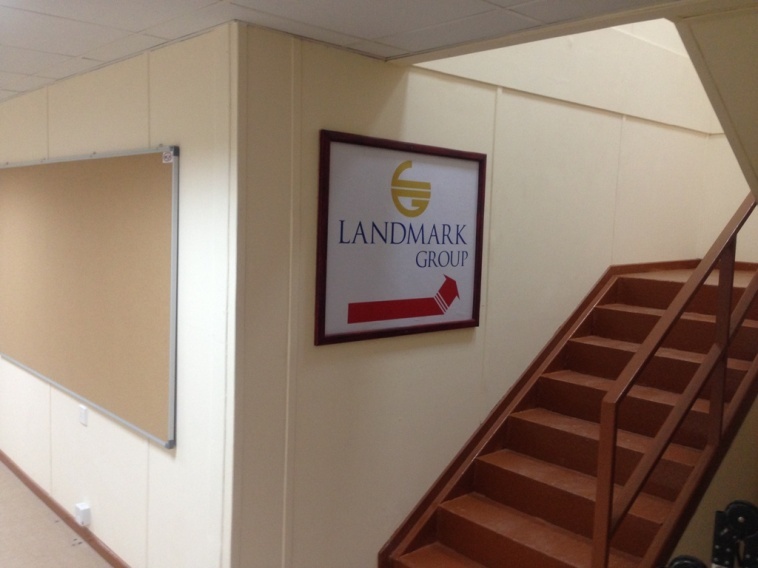 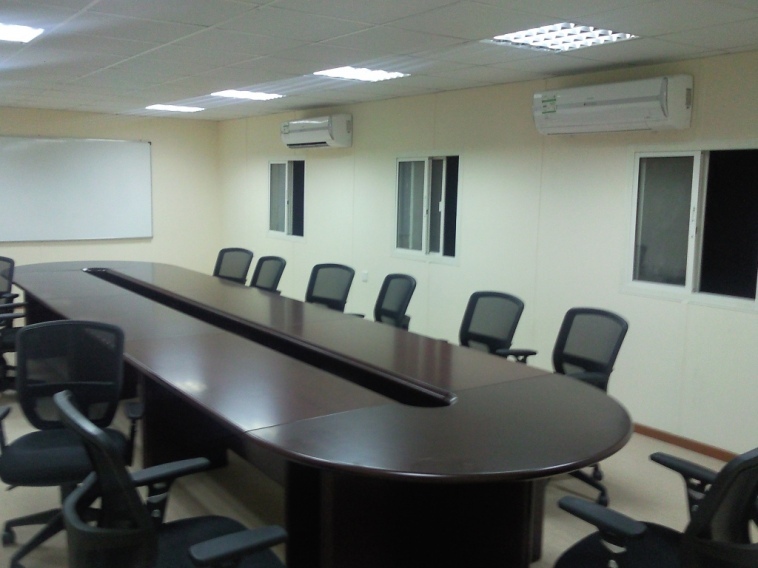 We do full turnkey projects, tailor made to the client’s specifications. 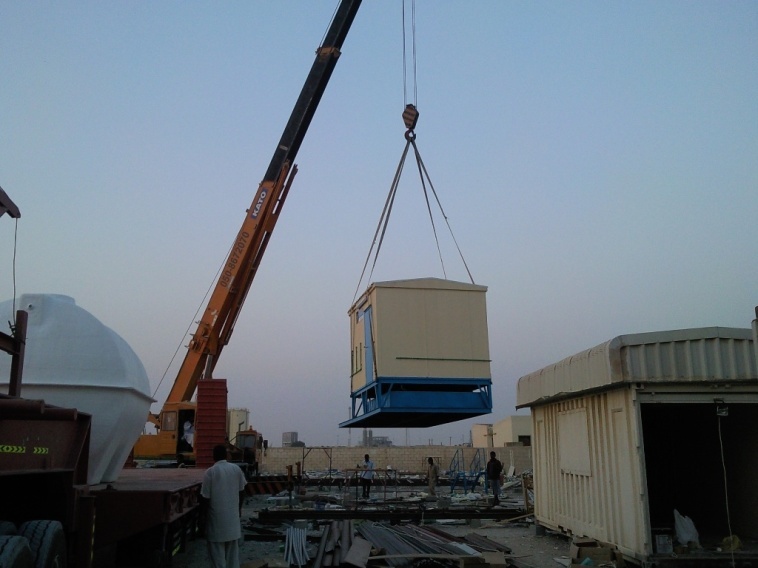 The unique advantage of Al Fakhama is to execute client requirement where trailers or cranes are not reachable. 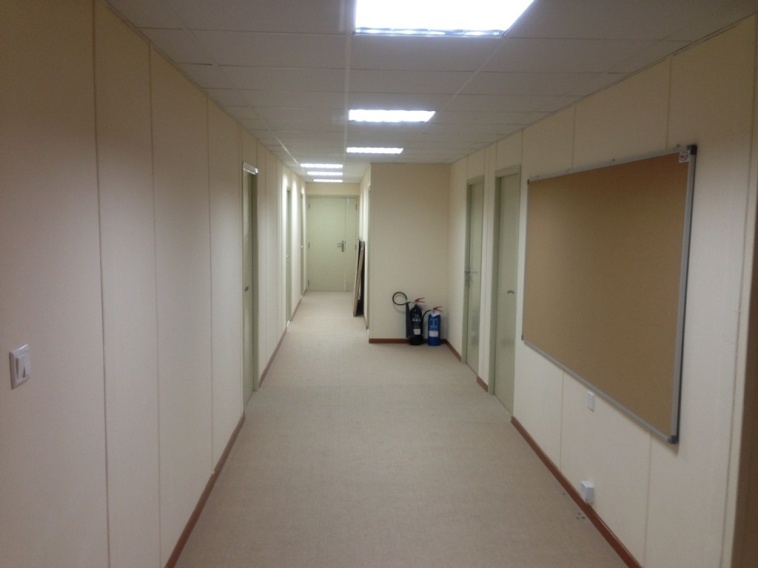 We are committed to deliver high quality workmanship within a short period of time. 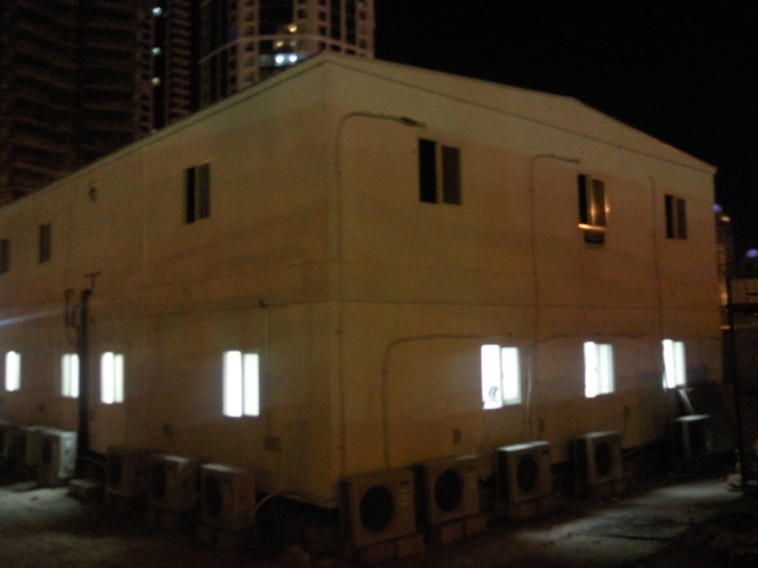 All cabins are produced in our facility in Sajjaa Industrial area, Sharjah where it is designed to optimize quality, efficiency and workmanship. 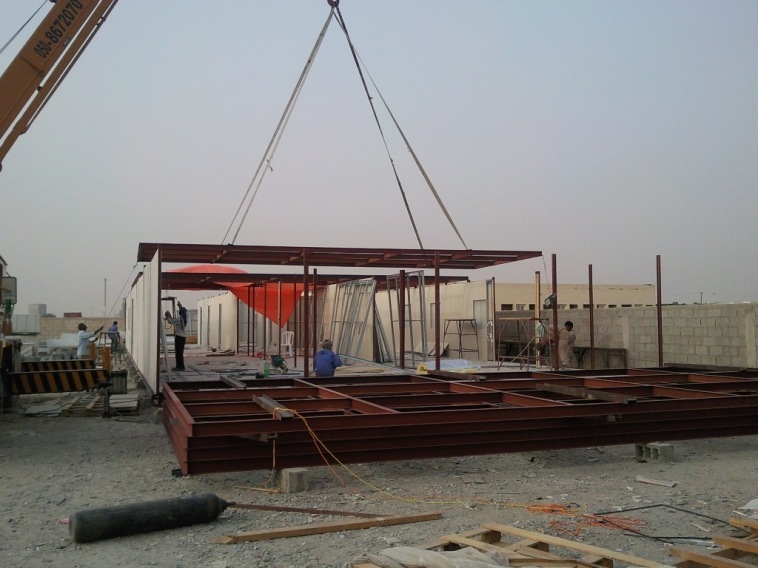 All tools, anchors and adhesives are sourced from top quality suppliers and applied under the right conditions to optimize performance.